Polyethylene (PE) film (150 micron thick), UV treated for a longer lifespan. 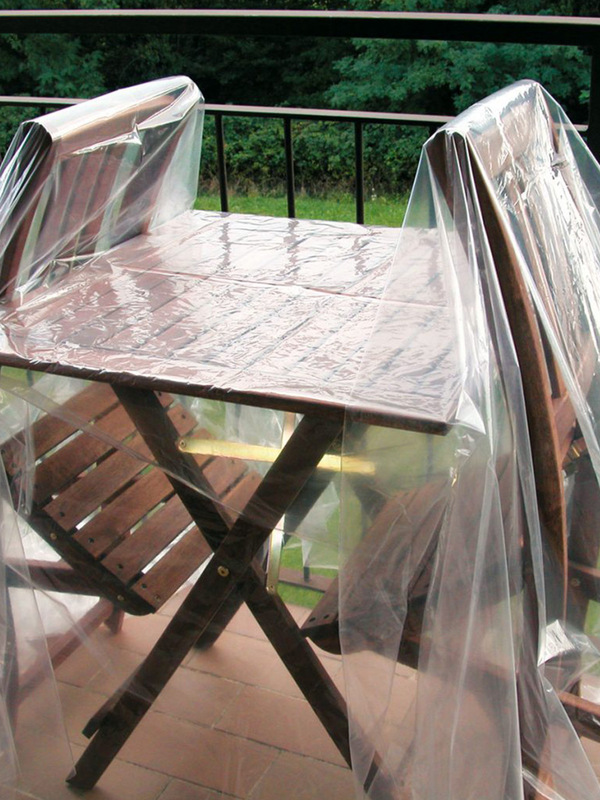 Waterproof and transparent, it is used to protect garden furniture or other objects during the winter season. 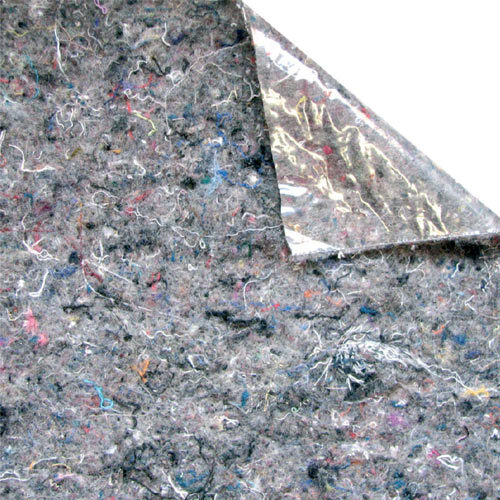 Useful as a protective film to cover any other surface during maintenance and DIY work or to protect objects stored in basements and attics from moisture and dust. It is also very useful in gardens or vegetable plots; it is particularly resistant and can be reused many times. The Tenax COAT FILM PLUS protective film can be used in many ways both for home maintenance and in vegetable gardens since it is resistant and above all completely impermeable.